Laminate flooring products have been popular in Europe for the past 30+ years, and now they are making a major impact in North America. 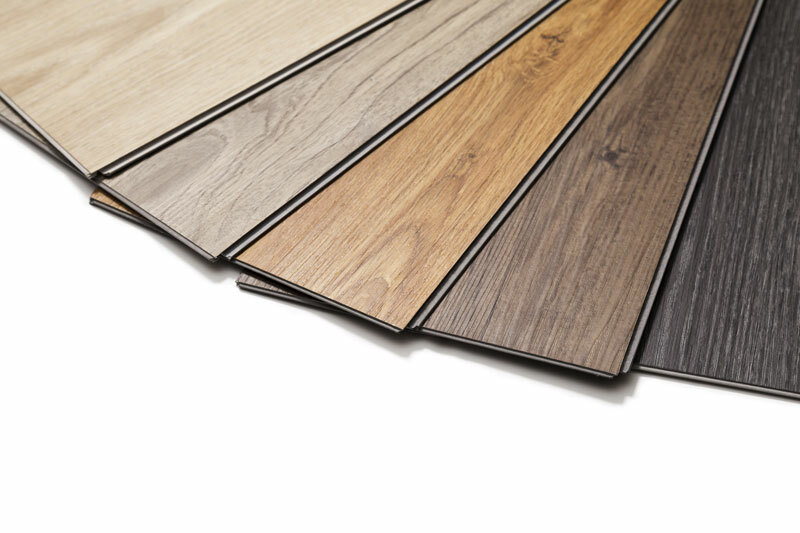 Laminate Flooring is simply a multi-layered; wood based floating floor system offering durability, a wide range of design options, easy maintenance and affordability. Most people are very familiar with Laminate counter tops. In North America we have several manufacturers who have become household names, such as Formica. In fact, most people refer to their counters as a “Formica” counter top. These same people have no idea that this is not a “kind” of counter, but rather a manufacturer of this type of surface. This existing technology has been transformed in such a way that we can now make flooring out of the essentially the same material. 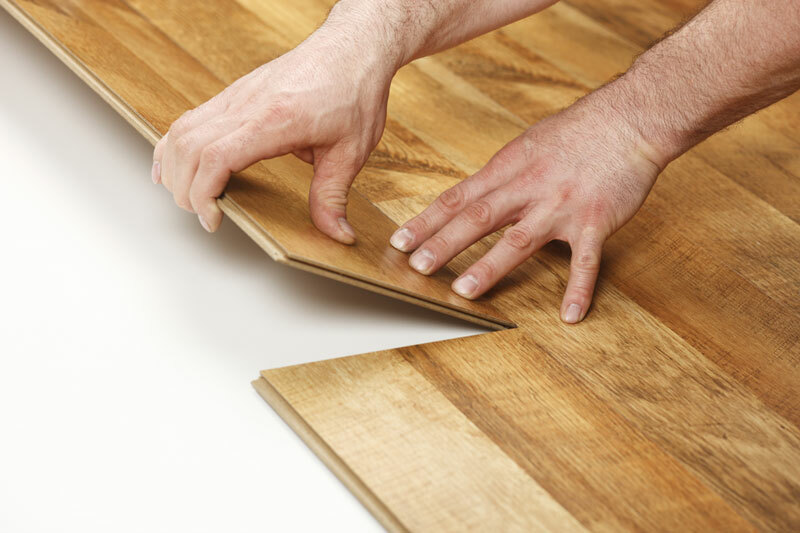 By adding ‘resins’, extremely wear resistant top layers, and a center core, Laminate Floors were born. 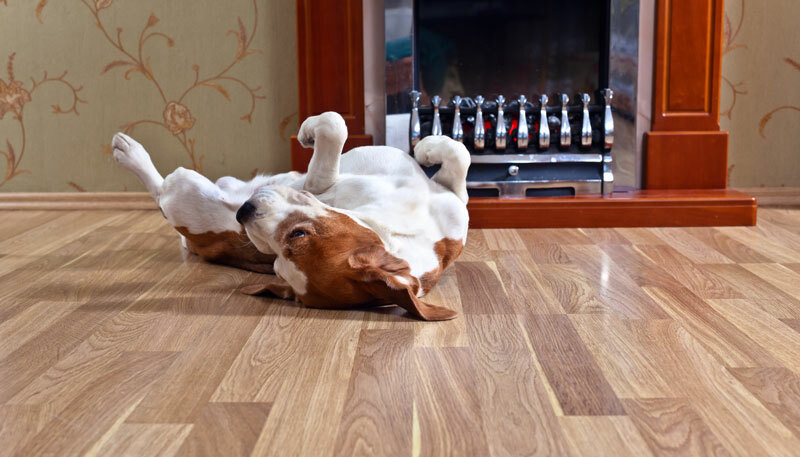 Laminate Flooring is simply a multi-layered; wood based floating floor system. These layers are manufactured into flooring by one of two methods. They are either High Pressure Laminates (HPL), or Direct Pressure Laminates (DPL). With the DPL method, all the layers are bonded together under extreme heat and pressure at one time. HPL is done in more than one step. Typically the wear layer and image layer are bonded together, and than those two layers are bonded to the core in a separate step. 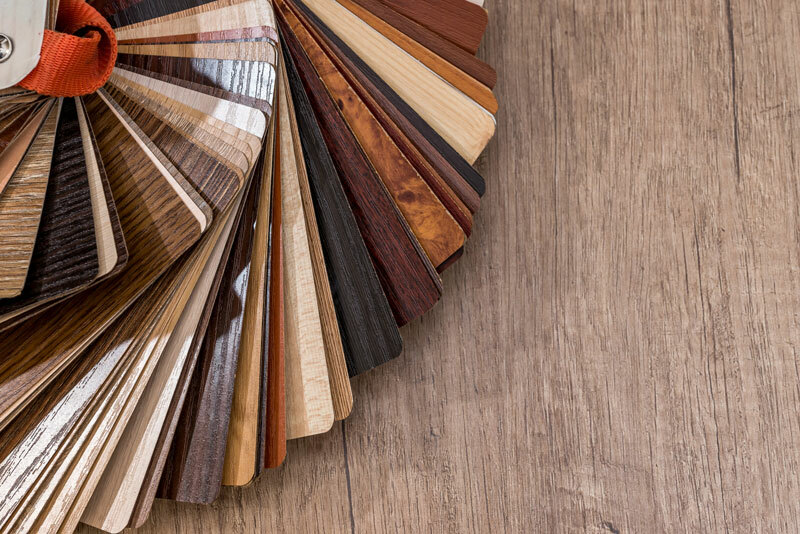 Most Laminates come in Planks 7″ to 8″ wide and approximately 4′ long. Due to the nature of the planks, manufacturers have focused the styling of the product to reflect the shape of the plank and therefore have concentrated on duplicating wood looks in various species of wood. Several companies have also tried to imitate natural stones or copy the look of ceramic tiles, including grout lines in some cases. 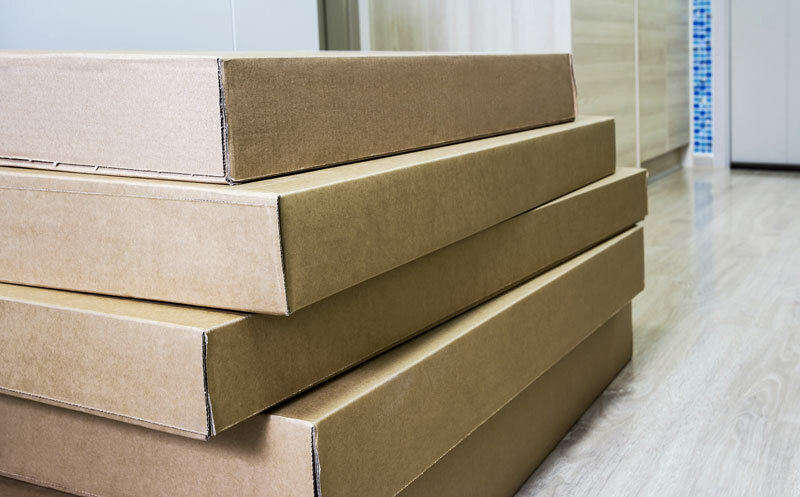 Laminate floors are sold in packages of 15 to 36 S.F. but are typically retailed by square foot pricing. Most carry wear warranties ranging form 10 to 25 years but new products are starting to introduce “Lifetime” warranties. Several products on the market also have “water” or “moisture” warranties. 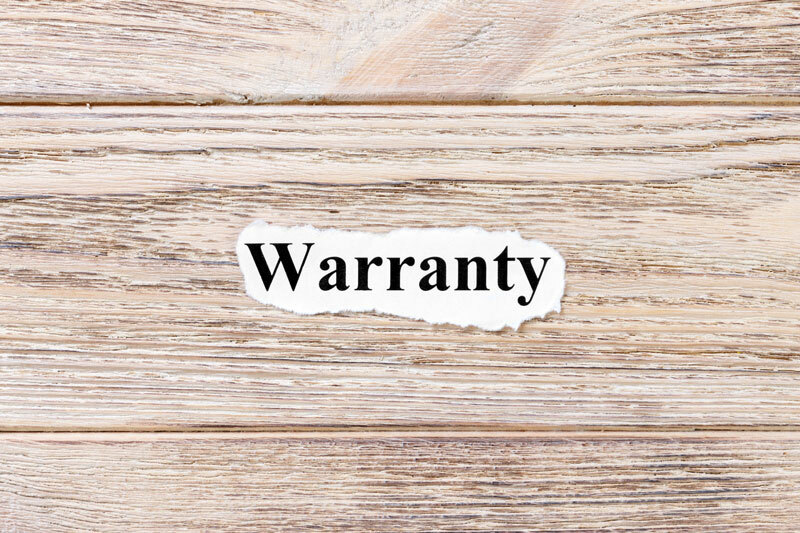 It is very important to check with the manufacturer as to EXACTLY what their warranty does and does not cover. Do not be afraid to ask questions. All major manufacturers have toll free information phone lines, websites etc. You are their customer and they are available to answer your inquiries. Installations can either be with or without glue depending on the product you choose, and you have the option to hire a professional or “do-it-yourself”. Laminate floors are here to stay. No other flooring will allow the versatility of having a “cherry” and “ceramic tile” pattern – together as one floor, “floating” over concrete in a basement rec.-room. Laminate floors look great, are easy to maintain, value priced and durable. Laminate Flooring is a great option for combining functionality, aesthetics, and price.